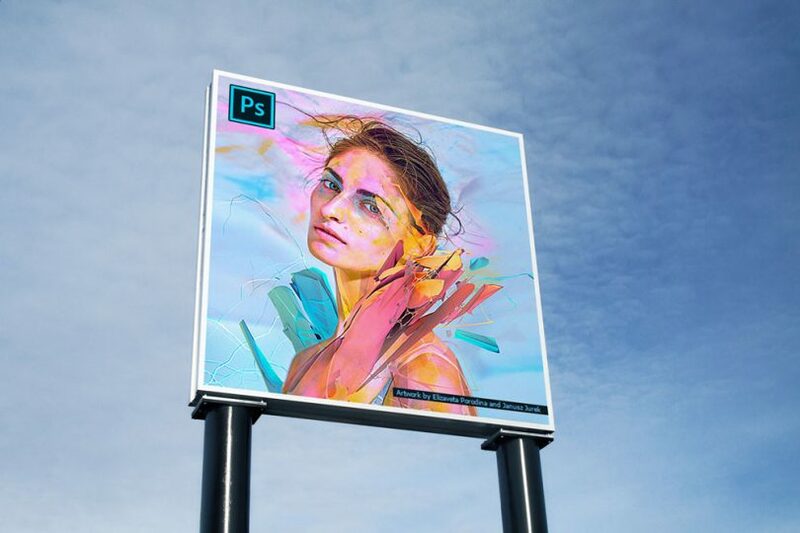 Use this photo-realistic PSD mockup to showcase your advertising campaign on a simple outdoor billboard structure. Place your design inside the smart object and make whatever adjustments are needed to get the right look. 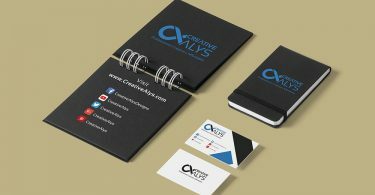 Grab this free PSD mockup now, share it and enjoy!